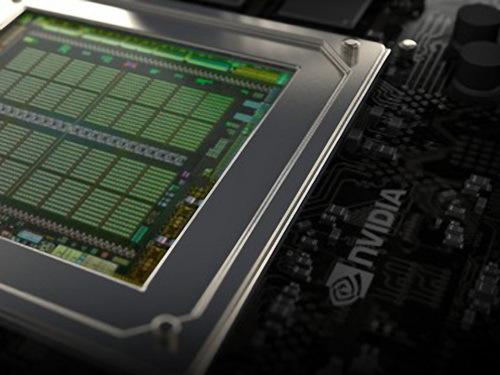 [UPDATE: Nvidia today released a driver update that fixes the issue] The company apparently backtracked on its earlier promise and once again blocked the possibility to overclock Maxwell-based laptop graphics with a driver update. We have previously reported about Nvidia disabling overclocking on Maxwell-based laptop graphics cards. First, the company released a driver update that blocked the feature - the decision immediately sparked a heated discussion on the Nvidia forums and the company ended up caving in and promised to revert the changes in an upcoming driver. However, shortly after, it was discovered that graphics cards were shipped to OEMs with a vBIOS-based lock that disabled overclocking regardless of the driver version used. Nvidia responded to our queries about the matter and said it will stop shipping cards with a vBIOS locked in such a way. Seemingly, the controversy ended here, though the owners of laptops with an already locked vBIOS would still be out of luck unless they flashed it to a version without the lock. However, it was allegedly discovered that the recent driver updates (namely, ForceWare 352.86 and 350.12) once again disabled overclocking for GTX 900M series graphics cards with the locked vBIOS. Nvidia has yet to comment on this claim, but if it's confirmed, the company's annoyed customers are likely to return to storming the GeForce forums and demanding a fix. We will update our readers as soon as we receive more information. UPDATE 25.05.2015: Nvidia has responded to the complaints swiftly and blamed the issue on a regression in the latest drivers. A hotfix driver update (ForceWare 353.00) which re-enables overclocking was released today. It can be downloaded here.